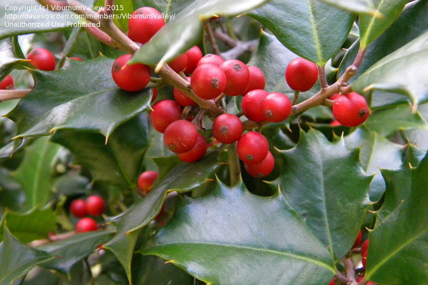 The Holly Walk has offerings in all seasons, but the winter display of red, orange and yellow berries are the exclamation points on the beautiful winter landscape at the arboretum. 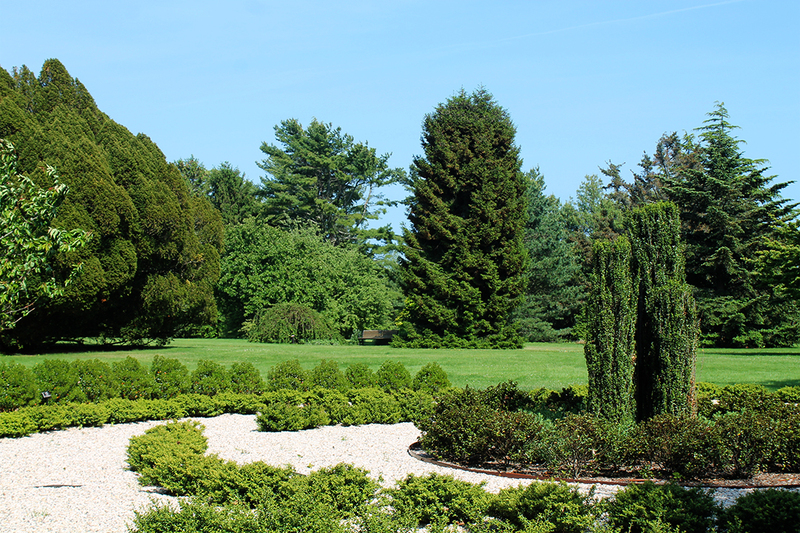 The three-acre collection offers something for everyone, a labyrinth for children, intimate pathways for a leisurely stroll, and beautiful scenery for bird watchers and wildlife photographers. 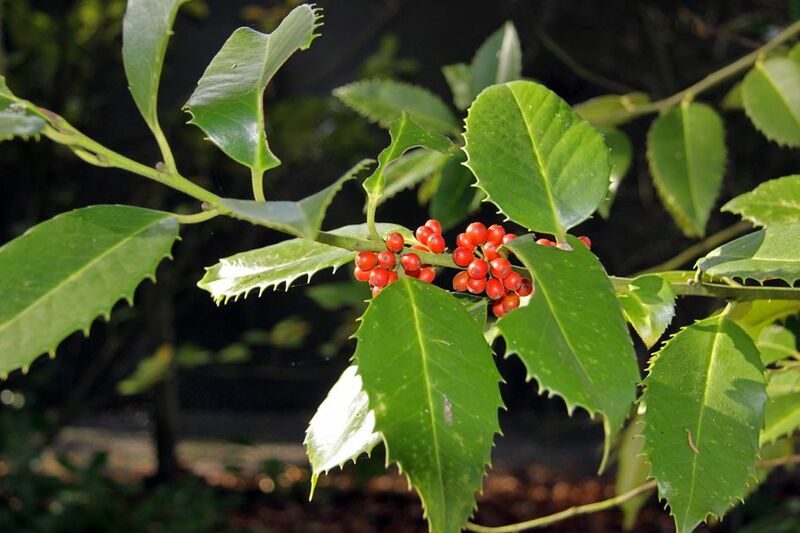 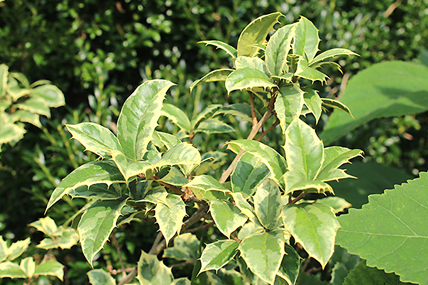 It is a collection of nearly 60 species of Ilex and nearly 150 cultivated varieties, including specimens of the Hedgehog Holly Ilex aquifolium ‘Ferox’, one of the oldest named holly cultivars in the world, and the Luster Leaf Holly Ilex latifolia. 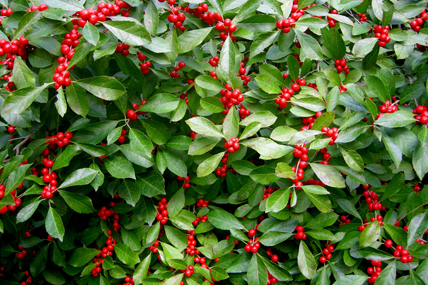 This collection was expanded in the late 1970s when BCA installed cold hardy Ilex cultivars and it underwent a major renovation in 2013-2014 when new cultivars were planted and established cultivars rejuvenated. 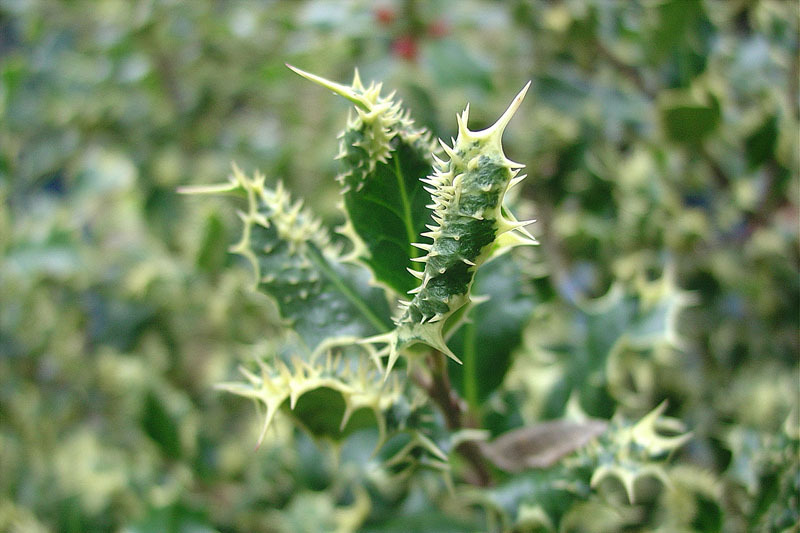 Since 2013 the Holly Society of America has named us an “Official Holly Arboretum.” For the official listing and additional information please visit the Holly Society of America website.